463 USD(for up to 4 people) (duration: 4 hours) deposit ? Come and discover the hidden secrets of Hvar island with a private H.O.T. With this guided tour you will visit the most beautiful parts of our island. You will get to see places rarely visited by tourists as even some of the locals don't know they exist - all completely inaccessible by regular tour buses or rental cars. H. O. T. is suitable for people of all ages and is one of the best ways of discovering our island's hidden charms. 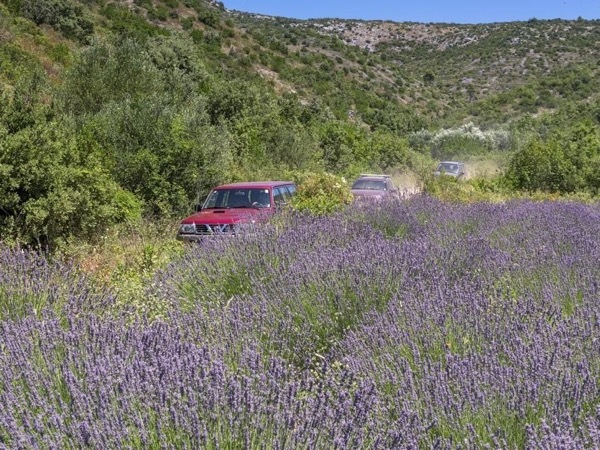 Drive through typical old villages, see outstanding scenery and capture the authentic Dalmatian charm of the island! 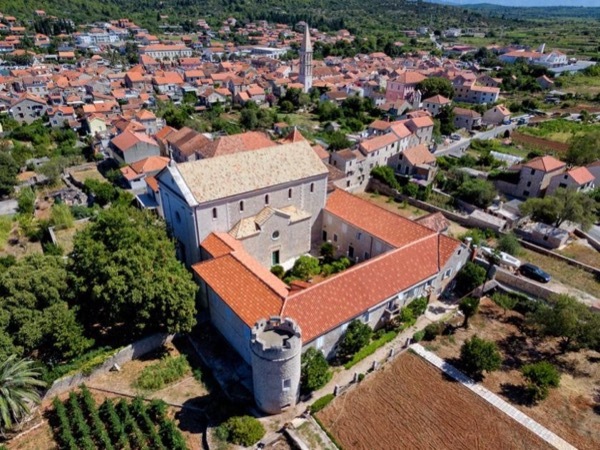 Experience the untouched nature, climb the hills for beautiful panoramic views and then descend through olive groves and vineyards to the coast! 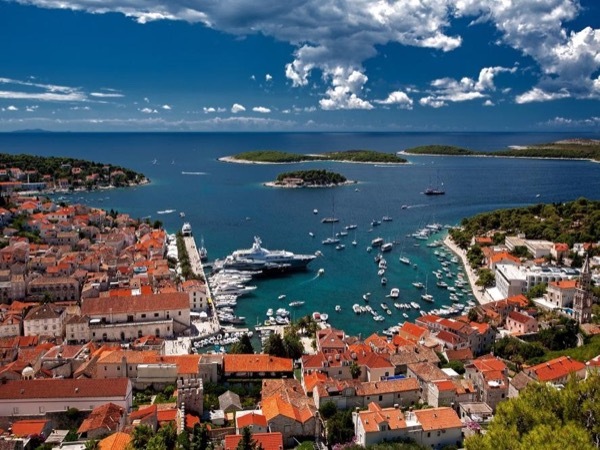 Hvar is renowned for its beautiful valleys and picturesque bays but also for the indulgent lifestyle it has to offer. 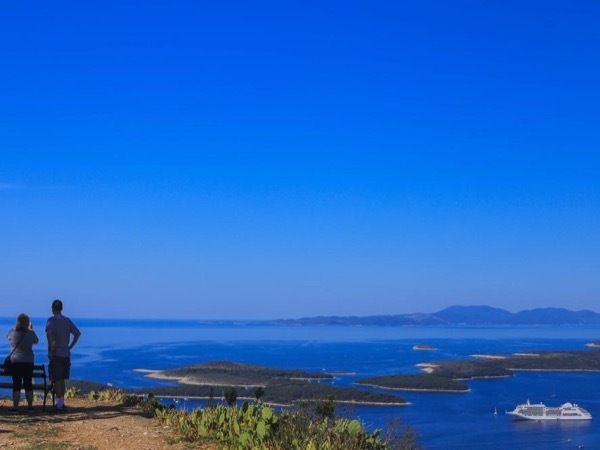 H. O. T. is the best possible way for you to discover the most precious hidden corners of Hvar, enjoy breathtaking scenery and get a taste for some of that Mediterranean 'chill'! 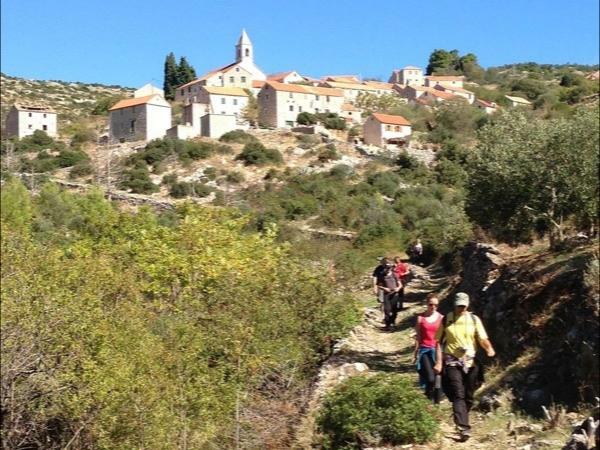 Come and discover the hidden secrets of Hvar island with H. O. T.
Sinisa took us on a great tour of Hvar. He was very generous with his time and patience with our group, which I suspect moved a bit slower than others. We always appreciate a local expert guide, and Sinisia is a lifelong resident. We really enjoyed seeing more of the island and driving to the very top for spectacular panoramic views. We would highly recommend taking this tour, and making a stop for the 'best lamb in the world' - literally - is a MUST! 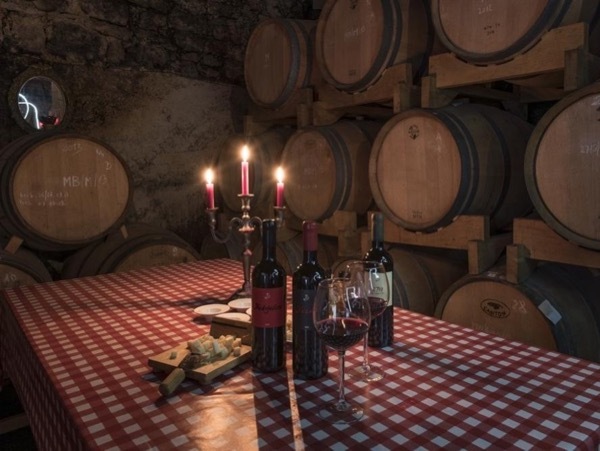 Secret Hvar's only fun and educational wine tour!